This little guy has his own vidja game! Some long winded titles for this new episode of Associated Geekery! #85, actually! We jump right in to Book Nook- where it seems MRA’s from the “Sad Puppies” campaign have ruined yet another genre; this time stuffing the ballot box of the HUGO Awards. In much better news, someone has been inside Ryan’s head, because DC & IDW are joining forces again to bring the world a Star Trek/Green Lantern crossover this summer! Brightest Day, indeed! Over in Convention news- while we were attending Wondercon, CCI announced that next year’s show was moving to the LA Convention Center! Big news with some mixed reactions. 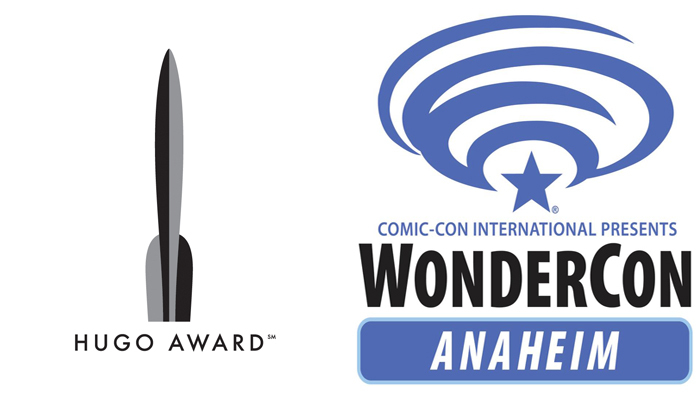 And finally, Doc and Ryan review Wondercon 2015! 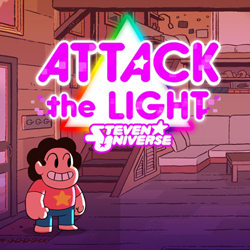 Anya’s Ghost, Espionage Cosmetics, (a footnote to last week’s rec), LaLa Land Records, and Steven Universe: Attack the Light. Be the first to comment on "Associated Geekery Episode #85"